How Does an Aromatherapy Diffuser Work? Aromatherapy diffusers range from nebulizers that break down the molecules of essential oil to pendant diffusers you wear around your neck. A diffuser can be as simple as tissue paper scented with a few drops of essential oil placed near you. Diffusers are any device that helps disperse essential oil into the air. They work by permeation, electricity and heat. 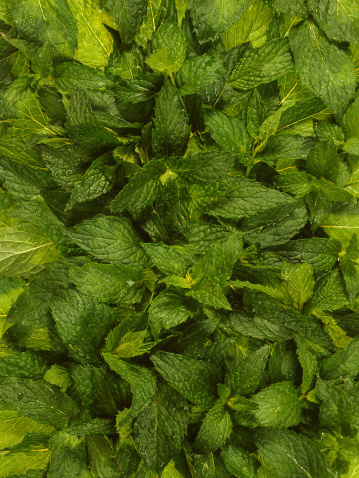 Essential oil is an agent of aromatherapy. The scent of the oil stimulates the brain for a sense of well-being. Inhalation of the oil helps congestion and other upper respiratory infections. Tea light diffusers are usually made of glass or ceramic material. You place drops of essential oil in a bowl of water. Then place the tea light below the bowl. The lit tea light heats the oil and disperses the molecules in the air. Electric oil warmers are essentially the same concept as the tea light diffusers. You place the essential oil in water and the electricity warms the water causing the molecules to spread into the air. Fan diffusers are quite different. You place drops of oil on a pad or in a pan. The fan blows across the pad dispersing the scent into the air. 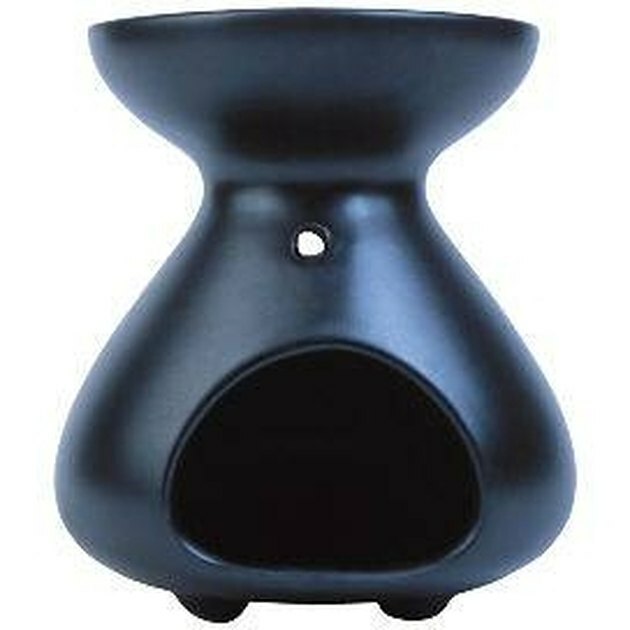 Clay pot diffusers hold oil that permeates the pot and diffuses the scent into the air. Reed diffusers are slim reeds you soak in a bottle filled with oil. Once they are soaked with oil, you turn them around so they permeate the air. Nebulizers pump air through a chamber that you fill with oil. The oil converts to droplets that disperse through the air. Nebulizers are the most efficient diffusers. They use a cold air process, so the oil is not heated and, therefore, is more effective. They cover the largest area of any diffuser and disperse a fine mist in the air evenly. Clay pot diffusers and reed diffusers are inexpensive and give off a slight smell. They work best in small areas such as bathrooms. Fan diffusers are similar to nebulizers because they use a cold process; therefore, the essential oils are not heated. Fan diffusers will disperse over a fairly large area. Electric oil warmers and tea light diffusers are the least effective because they heat the oil, changing the oils composition. The tea light only lasts for two to three hours. Diffusers that you wear as a necklace are good for when you are out, especially if you have a cold and use eucalyptus oil for the congestion.